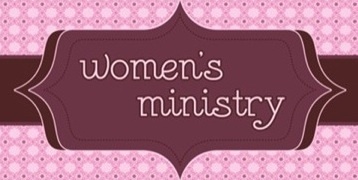 We have an awesome Women’s Ministry here at Barfield. Come join a Ladies Dinner, take a Cruise, go on a trip to Gatlinburg and many other things in between! This is a great way for Ladies to get to know each other and make lasting Friendships.